Looking to take your music to the next level? 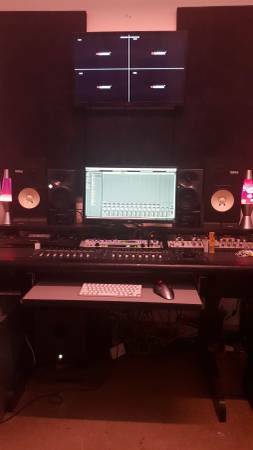 Red autmn studios is a fully equipped recording studio in Brooklyn. 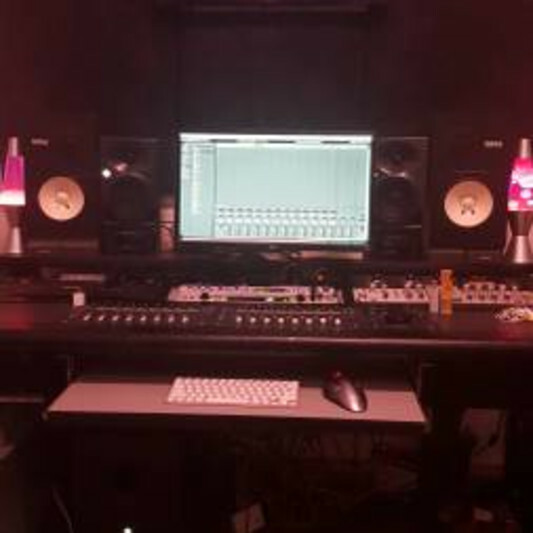 Services include tracking, production, mixing and masterin. Clear and warm vocals achieved through a neuman TL49, avalon 737, warm audio WA76, apollo quad, dangerous Dbox. 3 engineers available call for bookings. New clients get one hour free when booking two hours or more.